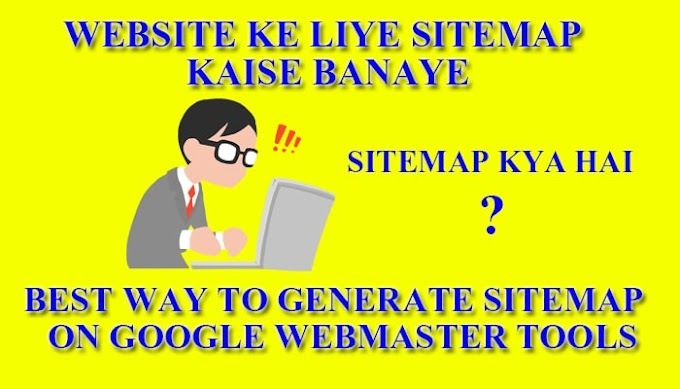 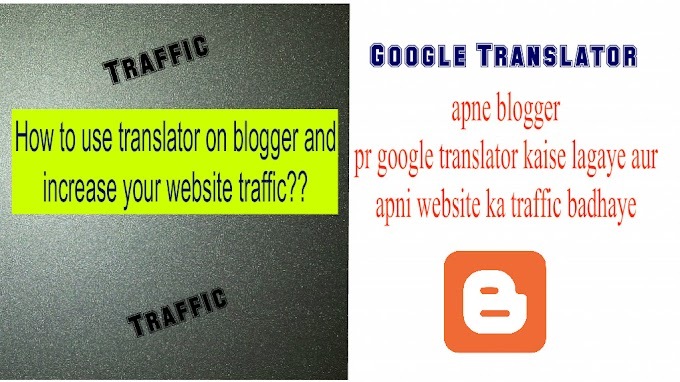 How to use a translator on blogger and increase your website traffic?? 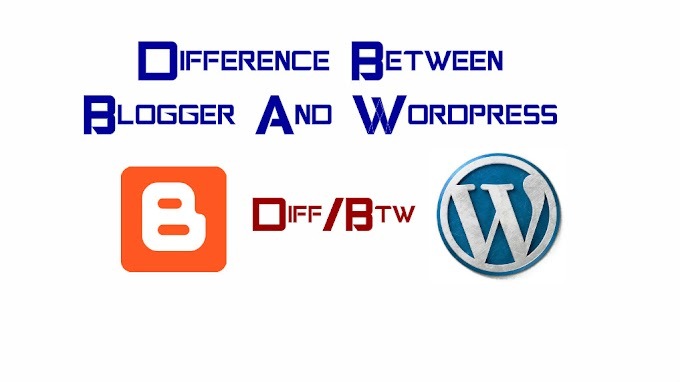 Difference Between Blogger And WordPress???? 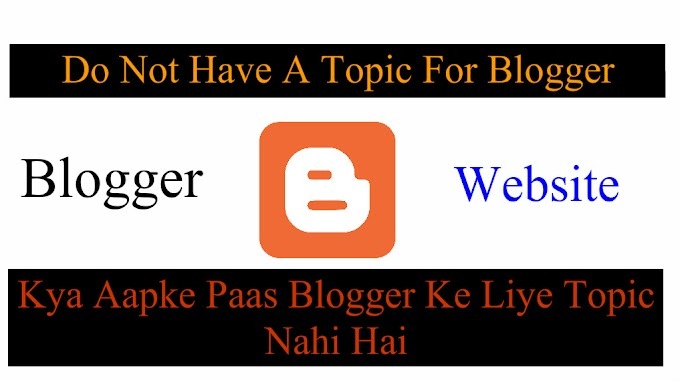 How to start blog and make money free?